An Iraqi security official says three bombs have exploded in the northern city of Kirkuk killing a woman and wounding 18 others. Brig. Gen. Ali Kamal said the blasts occurred late Friday night in three different places. He added that two of them did not inflict any casualties. 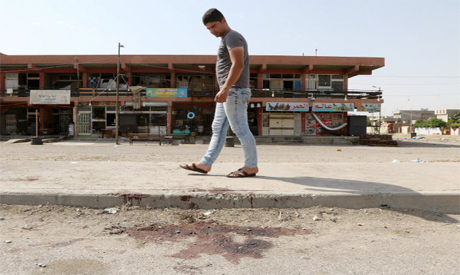 Kamal said Saturday that the blast in al-Quds street in central Kirkuk killed the woman and wounded 18 others. It was not clear who was behind the blasts but the oil-rich city was targeted in the past in attacks carried out by the Islamic State group.